As we age, we recognize a coming separation. For some, our beliefs offer one kind of journey forward. For others: a variety of ways to approach the final separation from this life. 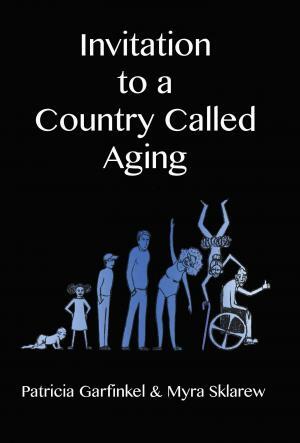 In this collection of observations about aging, humor is an essential ingredient. And the dilemma about opening new doors, new relationships, exploring our world or clearing out, putting things in order. And it is about basics: not sleeping, getting lost, causes we really care about, dealing with computer scams. Here is our invitation to readers to gather your own observations about this curious chapter of life.